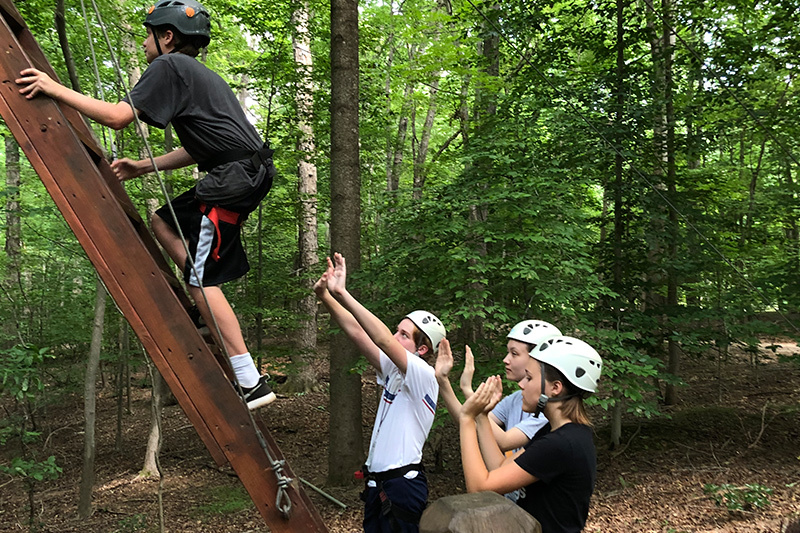 The modern world requires dynamic leadership, and this character-driven learning experience is designed specifically to help develop each student’s personal values of leadership. 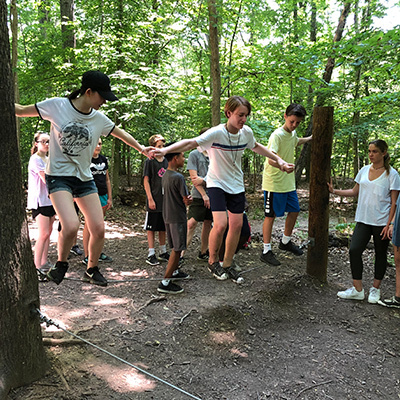 Through classroom and experiential learning, team-building activities, service projects and conversations with leaders in politics, the military, education, business and law, students will develop actionable leadership traits as well as their own leadership ethic and values. This program is ideal for students who wish to make a positive impact in their community, have a desire to learn in a fast-paced, hands-on environment and who value experience over assessment. Students interested in this program must submit an application to be considered for admittance. Applications will be reviewed on a rolling basis and applicants will be notified of the results within two weeks of submission. 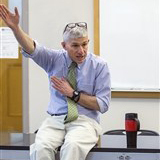 In addition to teaching in the Math and Science Departments, Steve also instructs in the Leadership & Ethics program at Episcopal, which explores different models of leadership to establish actionable leadership traits and a personal leadership ethic. When not teaching, Steve coaches wresting, varsity football and track and field. Fun fact: Steve was drawn to residential school teaching due to his background working in summer camps! In her 20 years in education, Amila has taught in both the public and independent school systems. 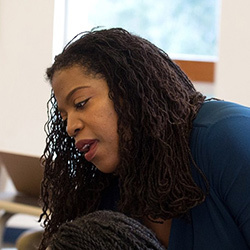 She has served as a teacher, coach, advisor, dorm parent, dean and Director of Student Life. Her love for the Spanish language was nurtured and cemented during high school and college study abroad opportunities. After several years in education, Amila earned her master’s degree in Curriculum Design and Instruction. Exercises intended to challenge students’ understanding of leadership through questioning and dialogue. Daily site visits throughout the Washington, D.C. region with professionals in government, technology, security and sports, as well as artists of all stripes. 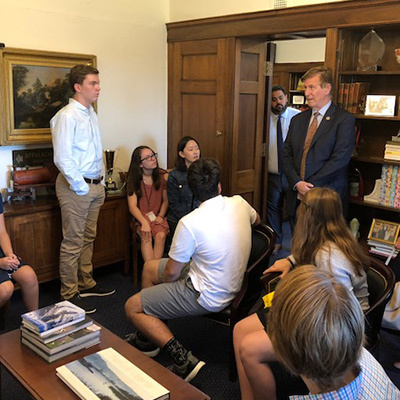 Visits vary from Capitol Hill congressional offices to the Pentagon to local farmers supporting sustainable growth and need-based communities. Navigate Hemlock Overlook’s adventure rope and zipline course. Observe, debrief and reflect on an alumni panel discussing leadership. Explore Washington, D.C. and its unique resources through multiple lenses, including conservation science, political leadership and cultural impact. 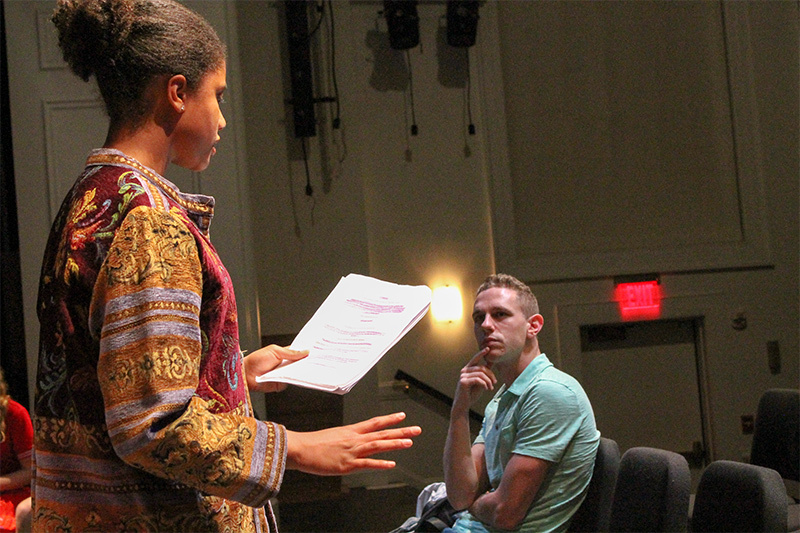 As the city itself becomes teacher, textbook and classroom, students will meet with local entrepreneurs, explore the theater and music scene’s impact on DC’s culture and history, and hold a roundtable Q&A with a senator exploring the principles of political leadership. 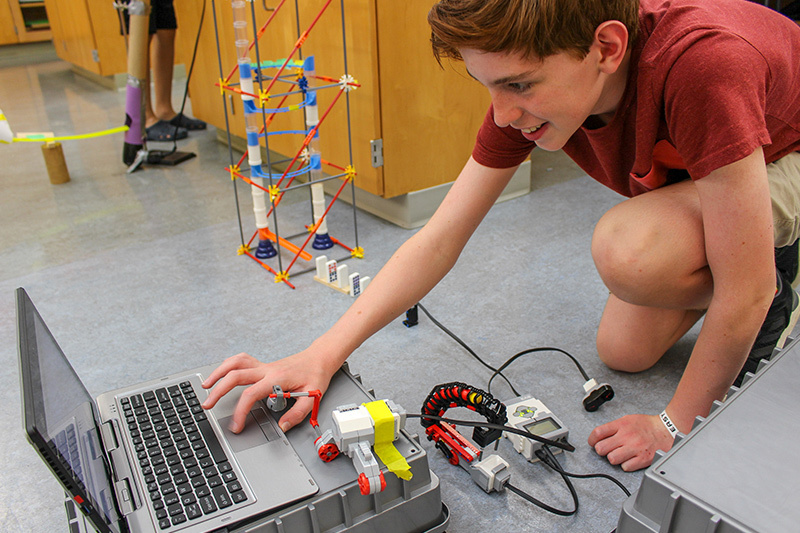 The Impact Experience takes full advantage of Episcopal’s proximity to the capital, and students will enjoy a taste of boarding school life as they learn from local entrepreneurs, technologists, scientists, government officials and artists. After graduating from UNC-Chapel Hill, Emily worked in public relations before returning to EHS to join the School's Advancement Office. 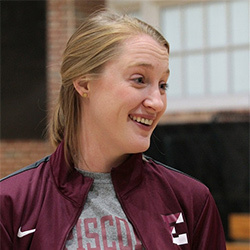 An EHS Class of 2008 graduate, she works to plan and facilitate the Fall and Spring Family Weekends, and her role has recently expanded to include work in the Washington Program and Dean of Students Offices. 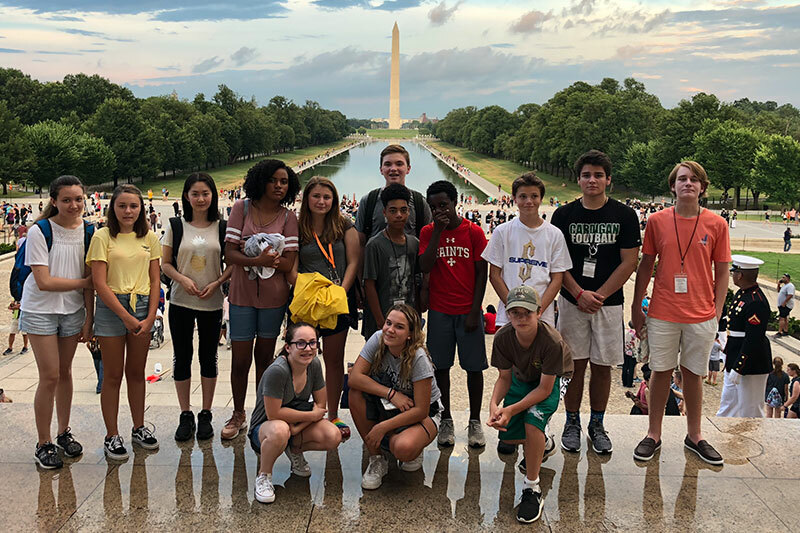 Her experience as a former student shapes her connection to the Washington Program and the Washington Impact Experience. Daily site visits throughout the Washington, D.C. region with professionals in government, technology, conservation, local sports and the arts. Urban hikes and meeting with local business owners and start-up developers. Hands-on service learning experiences in partnership with local organizations to explore community impact and opportunities. Visits to the city’s must-see sights, like the Washington Monument, the Martin Luther King, Jr. and Lincoln Memorials, and hidden cultural history treasures.